The Jackson Five Family blog received a complimentary product sample to help facilitate this reader feature while working with USFamilyGuide.com. However, all opinions are honest and our own! Subscription boxes are the perfect gift to give this holiday season. 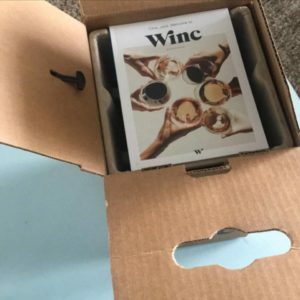 There is a box that can be sent to your doorstep for almost anything these days and today I’m excited to introduce you to the Winc Monthly Wine Club. Clink, Clink welcome to Winc #cheersdelivered –can we say Wine delivered right to your doorstep! Winc is not your average wine club. They are a direct distribution global wine company that personalized the entire wine experience. They are perfecting how wine is made, distributed, perceived and purchased via their Palate Profile Quiz that recommends wine based on our unique tastes. 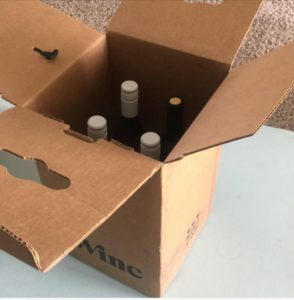 They take the hassle and guesswork out of picking a bottle from your local liquor store and delivers the perfect bottle directly to your door. No more intimidating language and steep price points, and more joy in the act of sharing a bottle this way. 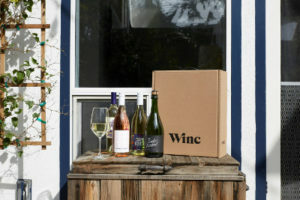 I love the convenience of having things delivered right to my front door so when I heard about, Winc I was so excited. 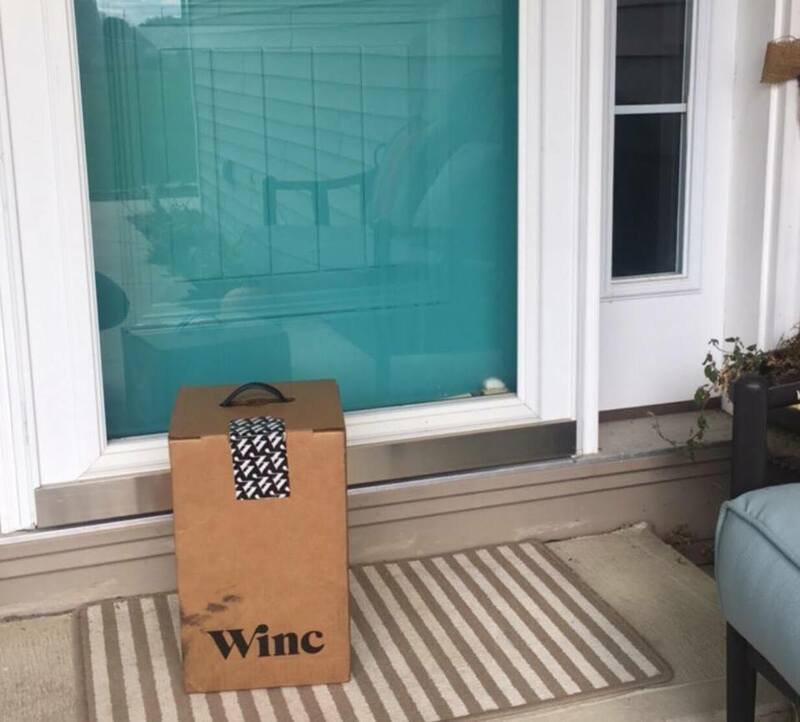 A monthly wine club delivered straight to my doorstep –YES PLEASE! When you sign up for Winc you’ll go to their site and complete the 6 question Palate Profile Quiz so that they can pick the wines to best suit your tasting needs. In each months shipment you’ll receive 4 new bottles to try! 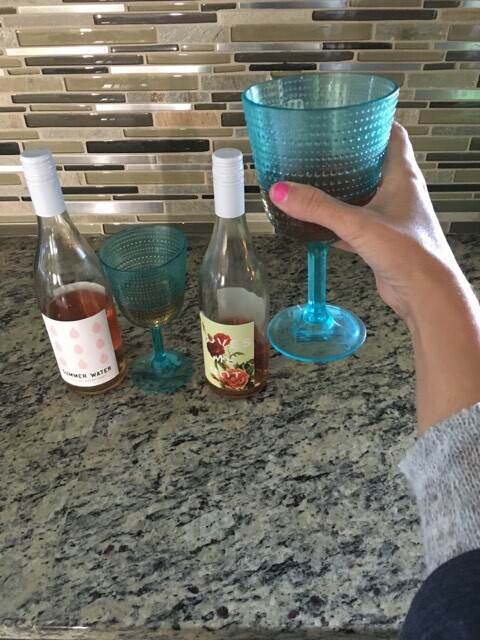 Whether you love Rosé or Cabernet you’ll love discovering and trying new varietals. Winc has over 100 different styles to choose from and with new ones delivered to you each month you’ll soon figure out your faves!